September is proving to be a very busy month with the rain finally beginning to fall and a bit of soft ground saw stable favourite MASTER CARPENTER back into the winner’s enclosure at Goodwood on Wednesday. 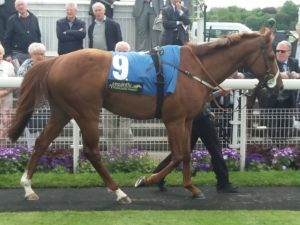 It has been a tough 2018 for the son of Mastercraftsman as he hasn’t had his soft ground until the autumn and has also had issues with his feet. His fourths at York and Chelmsford earlier in the season showed he retained all his ability in his sixth campaign and with a bit of help from the handicapper – things fell into place yesterday. With a narrow success, he shouldn’t go up too much in the handicap and you could not rule out further success from the admirable seven-year-old. 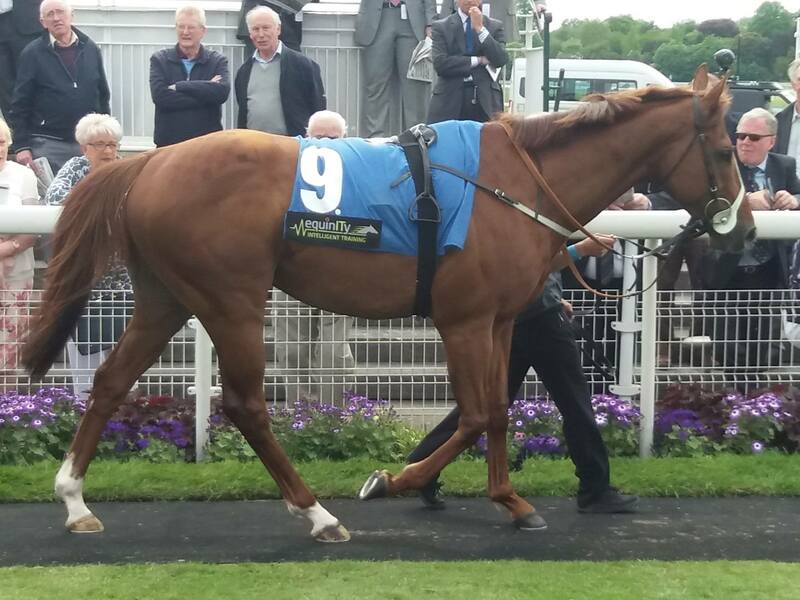 Two-year-old SUFFICIENT got off the mark in impressive fashion which winning at Salisbury. As she only has sight in one eye, it has taken her a while to get the hang of racing but she has plenty of ability and should make a lovely three-year-old next season. In the same colours AIRSHOW suffered an agonising defeat when headed on the line at Kempton Monday. The three-year-old is clearly very effective on the polytrack at Kempton and is a very useful sort when things go his way. While also at Goodwood on Wednesday HANDYTALK ran another solid race to lose out in a three-way photo but showed he can win off his current handicap mark.